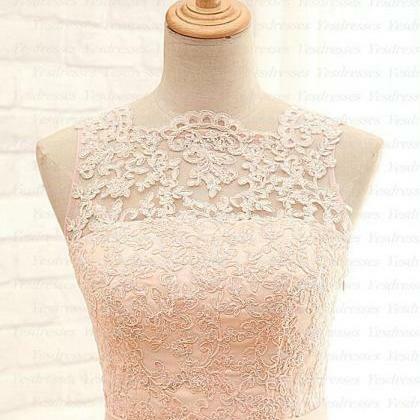 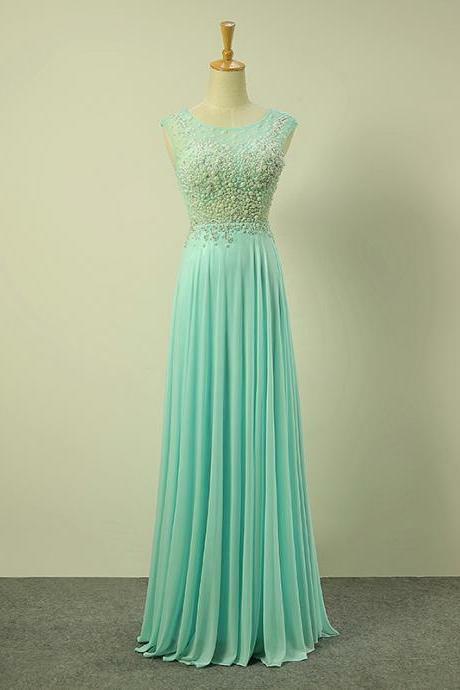 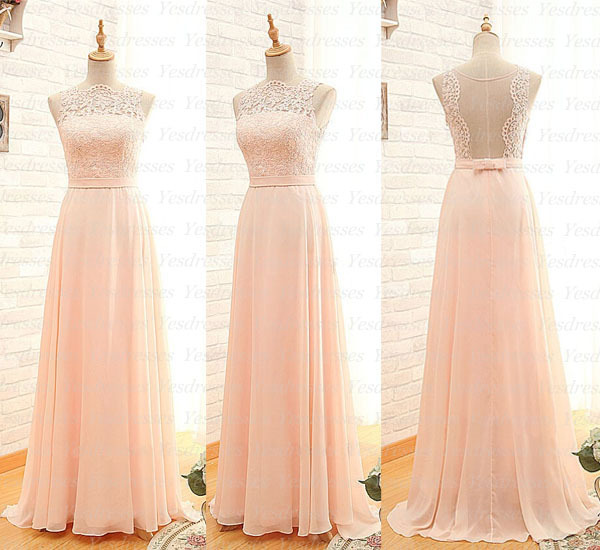 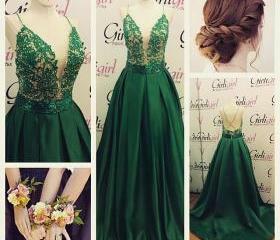 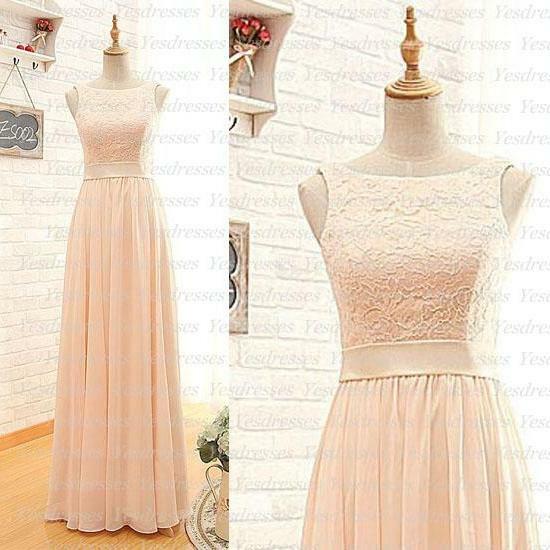 long bridesmaid dress, lace bridesm.. 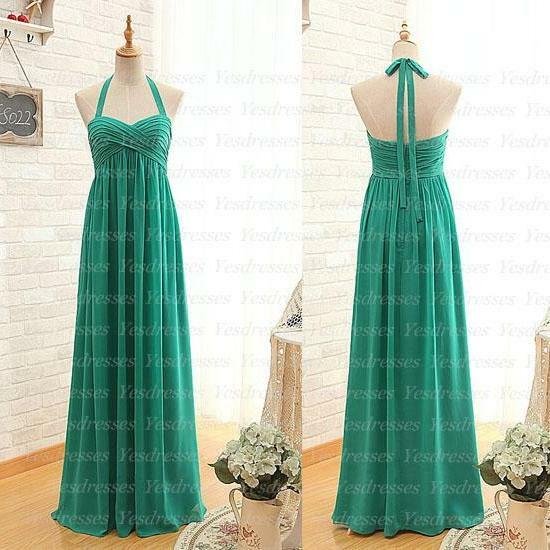 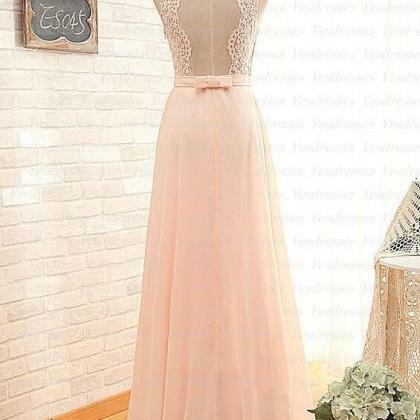 The long bridesmaid dress is fully lined, 4 bones in the bodice, chest pad in the bust, lace up back or zipper back are all available, total 126 colors are available. 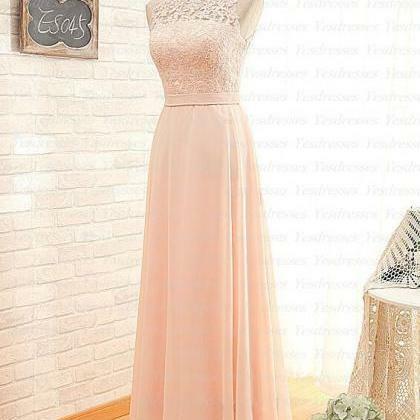  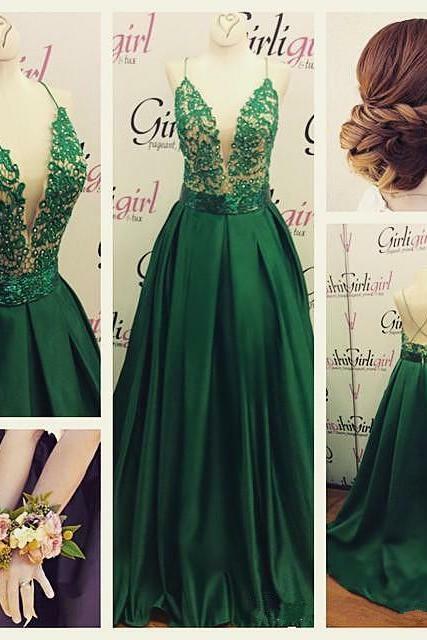 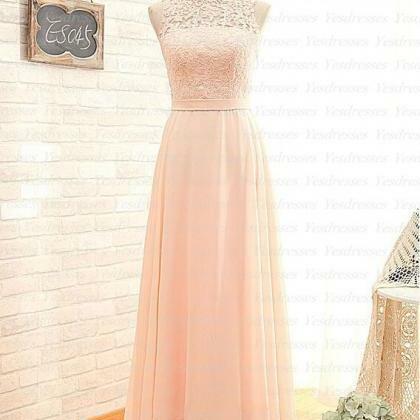 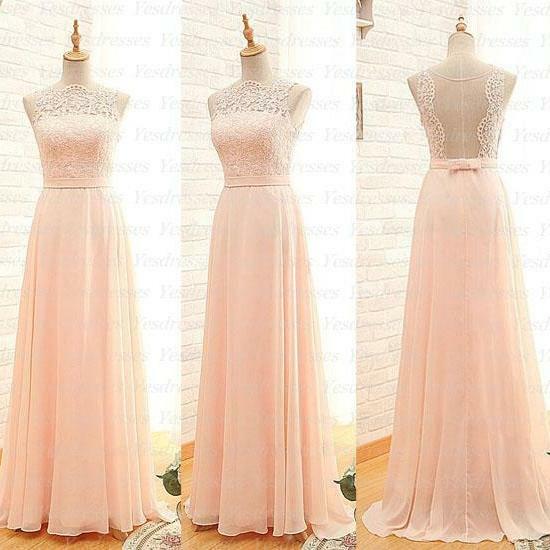 long bridesmaid dress, lace bridesmaid dress, popular bridesmaid dress, cheap bridesmaid dress, junior bridesmaid dress, elegant bridesmaid dress. 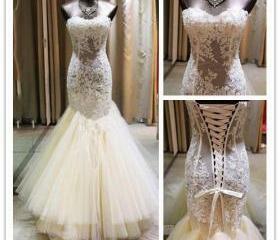 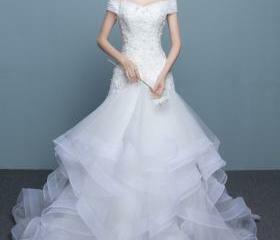 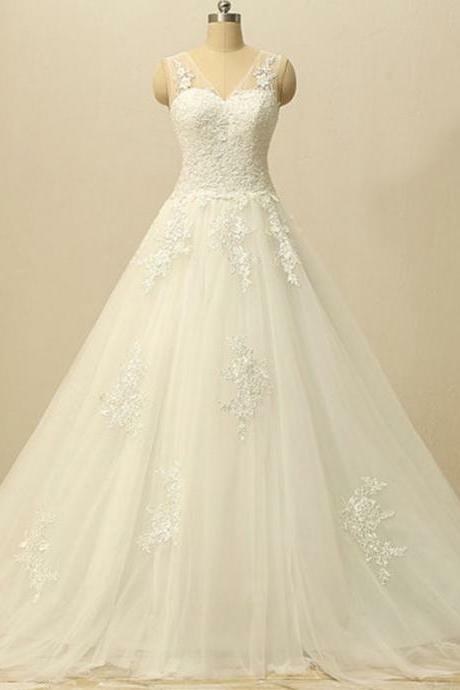 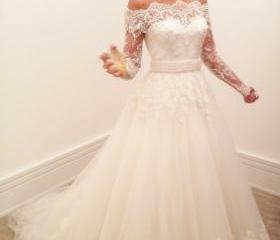 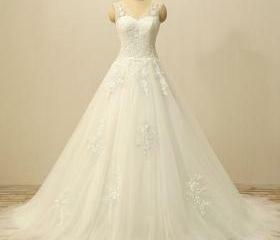 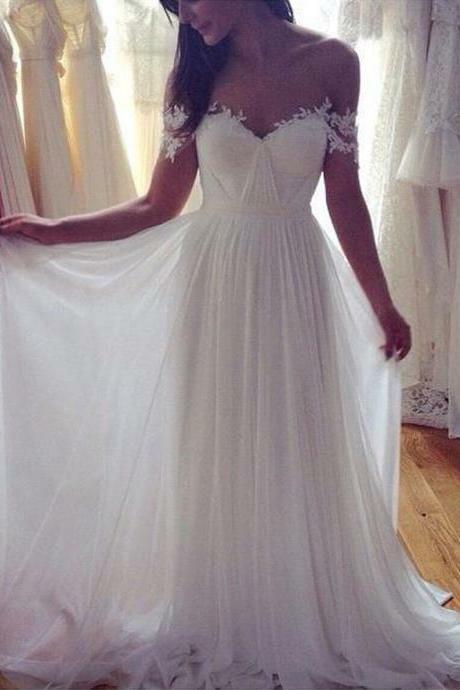 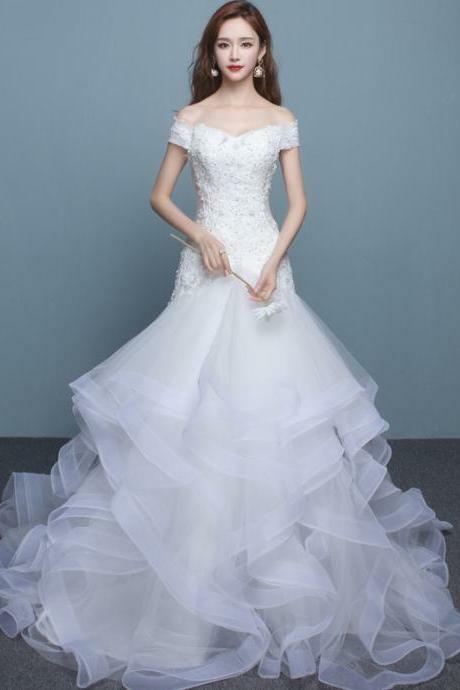 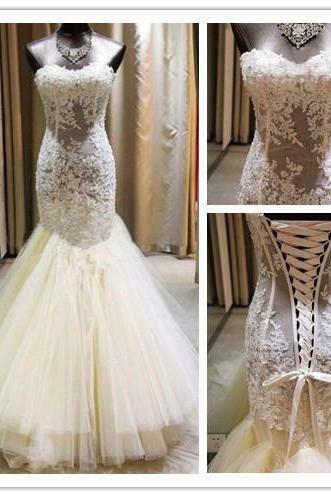 A Line Wedding Dress, Off..